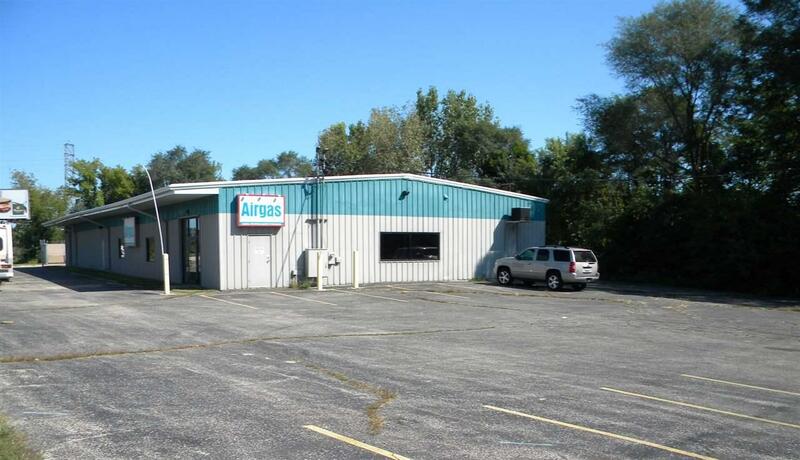 965 Center Ave, Janesville, WI 53545 (#1841123) :: Nicole Charles & Associates, Inc.
Clear span steel building with showroom, office, and shop space. There is an office bathroom, and a shop bath. 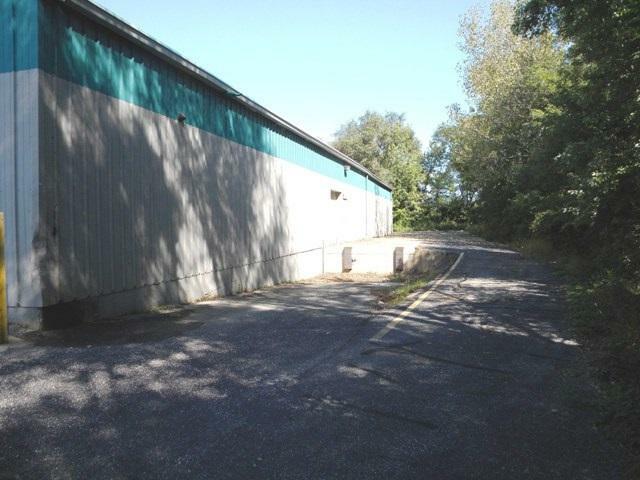 There is a 12'overhead door facing Center Ave., and a dock in the rear of the building. Zoned M-2. Shop is clear span with 400 amp 3 phase. 3 enclosed dumpster areas on site. 15 striped stalls. Over 16000 cars per day past this site. Located on a controlled intersection.